Yachts and pleasure crafts are huge investments and all are not the same. To protect these high valued possessions, you want to choose a custom insurance policy designed for your specific needs. 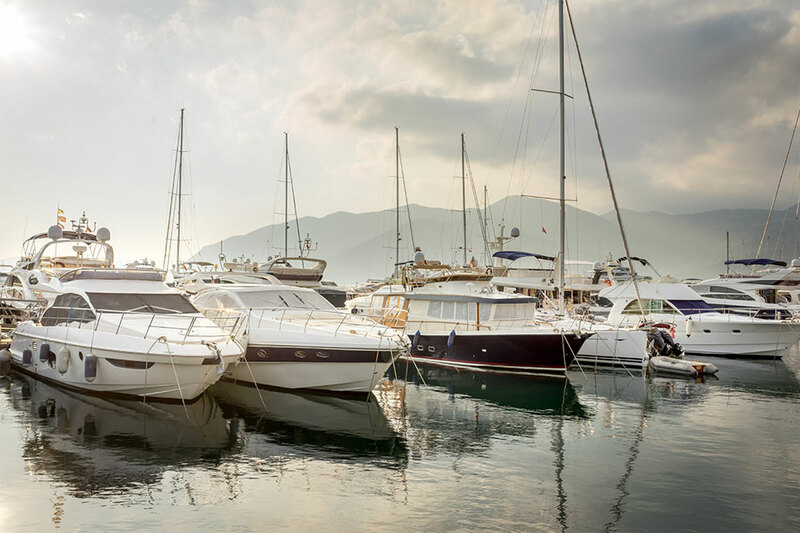 Ask yourself – Will you be automatically covered for replacement cost of your watercraft if your vessel is less than three years old? Does your policy limit where you can travel with your watercraft? If so, where? Will your insurer waive your physical damage deductible for partial loss caused by another vessel? Ensure you obtain the right protection. Your Pemberton Private Client Insurance Broker can place you with top rated boat and yacht insurance companies. They have the experience, knowledge and resources to help you design a custom policy with unique coverages. Guidance relating to Chubb’s claims handling process provided by a dedicated claims liaison. We are committed to providing the highest levels of service.